Embark on an unforgettable trip as an exchange student to Tokyo and make the acquaintance of three lovely girls, whom you will spend your summer vacation with. Explore the city with them, hang out together during lunch breaks and maybe – with the right words – even more… Beautiful animations, multiple endings, learning or improving Japanese language basics and everything else about Tokyo School Life make the lighthearted summer love story a must have for anime fans and those interested in the land of the rising sun. 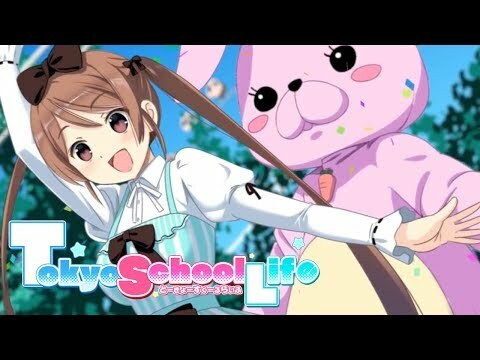 Tokyo School Life was released on Switch 68d ago in the US and the UK.